In many industries, the number of people working remotely has increased dramatically in recent years thanks to mobile and internet technologies. According to 2016 Gallup data, 43 percent of Americans worked remotely and 31 percent worked remotely quite often at four to five days a week. This includes working online, at trade shows, and during conventions. This arrangement is more familiar in the sales world, where many companies have always had a mixture of some reps working outside the office and others working in it. But the question persists — how do you balance these groups of inside and outside sales reps when they are working independently and with different goals? Keep reading to learn how to create a cohesive sales team that is ready to pursue sales from all angles. Outside sales representatives handle sales that involve face-to-face meetings with buyers outside the office. These roles typically involve trade shows, conventions, luncheons, conferences, and marketing presentations. The key to working with outside sales reps as a team leader or manager is trust. You have to trust your employees since they are mostly out of sight. And the fact is, many Americans want to have greater flexibility over their workday. Gallup reports that 51 percent of workers would switch jobs if they could get flextime. The desire to have control and flexibility over one’s schedule is what draws a certain type of individual to an outside sales career. However, according to Business Insider, you want to delegate this role to individuals who have already sales experience in your industry. New hires should spend time in the office as an inside sales rep before committing to sales on the road. The role of an inside sales rep is to make sales via phone calls and emails, rather than in-person meetings. 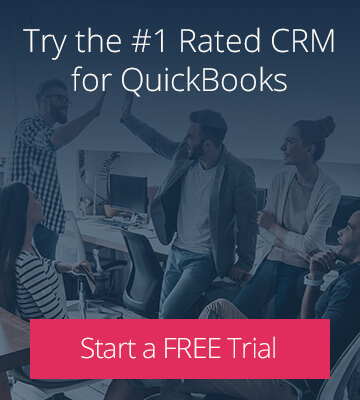 As stated by lead management pioneer Ken Krogue, “inside sales is remote sales.” Krogue goes a step further to declare that “the majority of all sales is done remotely, and the numbers are growing” with inside sales growing 15 times faster than outside sales. In the past, inside sales would have been conducted primarily from a company’s office, with your sales reps in easy view. But with the rise of internet-based communication tools, many inside sales professionals no longer need to come into the office every day. Instead, they can coordinate deals from a home office, a coffee shop, or while traveling. What does this mean for your management style? Even for your inside sales reps, you will need to exercise some of the same trust and communication skills required for your outside sales reps.
To keep your inside and outside sales reps on the same page, always have at least one common goal for your entire sales team. By setting specific, attainable goals, all of your team members can work independently towards one common objective. Some ideas of team goals include increasing the ratio of sales calls converted into high-quality leads or increasing the number of clients contacted within a set period. Offer rewards for reaching goals in an accelerated timeframe or for exceeding expectations. The act of goal setting encourages team bonding, which is beneficial for corporate morale and productivity. The only way to succeed at having a team of inside and outside sales reps is through consistent communication. Yet with all of the different methods of communicating, from phone calls to online chats, having too many options can cripple a team. You need to be able to disseminate information to all of your sales reps in one convenient manner. Cloud-based sales management software provides a convenient place for maintaining all communication about deals in progress. This way, everyone can access information on their own time, which helps boost productivity across the board. In addition, the software provides a written record of communication that can be referred to at any time. From looking back at conversations to tracking the progress of your sales team, a centralized system supports stronger communication. It can be difficult to develop a management style that works for both inside and outside sales reps. Start by taking a look at your outside sales reps, as well as your inside sales reps working outside the office. Sometimes managers may not fully trust the employees they can’t see, requiring them to check in more than necessary or keep more records to show their progress. But this is the wrong approach. Recall that nearly half of American adults are working remotely, and the numbers are increasing every year. Our society is embracing remote work and management teams will need to become more supportive of it. This means trusting your employees to do their jobs even when you are not there to oversee them. One solution for managing all of your sales reps effectively is to use sales management software. 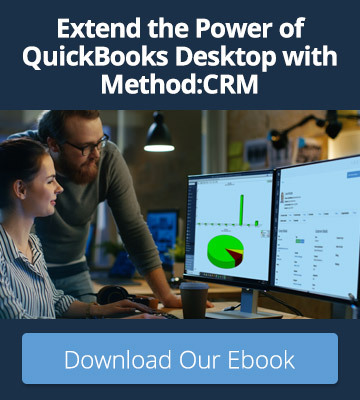 By using a cloud-based system to track deals, manage contacts, and log activities, your sales reps can take charge of their reports and information. This increases their confidence in their ability to do their jobs without being hounded. 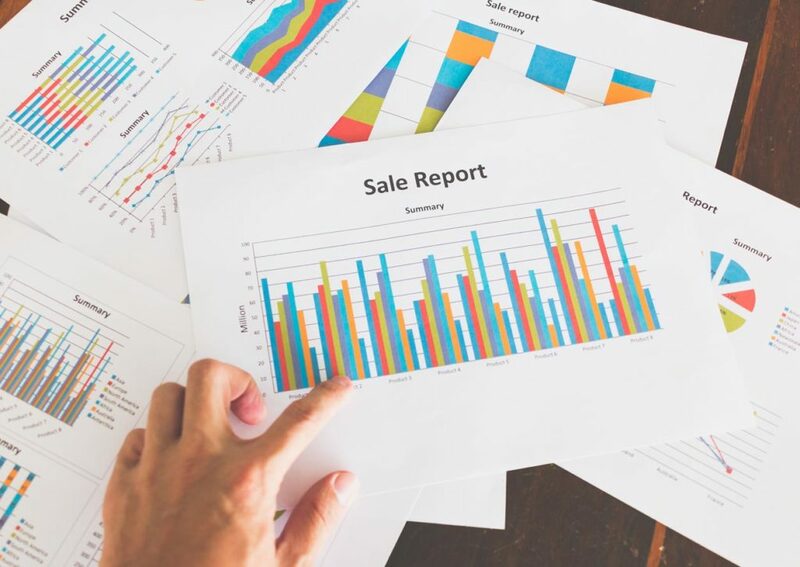 At the same time, you as the manager will have all of the data you need to evaluate the real-time progress and successes of your entire sales team — both inside and outside sales reps. The day-to-day management of your inside and outside sales teams can only take you so far. To see if your efforts are paying off, you also need to be able to evaluate their sales results. This involves measuring key performance indicators (KPIs). For outside sales reps, examples of KPIs to track include lead response time, sales cycle length, and closing ratio. As for inside sales teams, KPIs can include contacts added, emails sent, and closing calls made. Sales management software can often be customized to track each of these indicators over any period of time. In addition, many sales management systems can compile data from multiple areas of your business, from lead generation to accounting. This centralized view of your data enables you to identify weak links, inefficient processes, and oversaturated markets. Taken together, this vital information gives you the insight you need to improve sales and better manage your sales representatives.